I’m a gamer so I wanted to share my love and spread this article online because well I am so excited for this game and I’m sure a bunch of others are too. Despite a rather long silence on Final Fantasy Versus XIII, Tetsuya Nomura recently spoke to Japanese publication Famitsu, declaring a bit more information about the now infamous project. The last time we heard anything concrete about Versus XIII, was during Square Enix’s 1st Production Development Premiere Event in Japan around this time last year. The game had an extended trailer and some gameplay footage was also revealed. Nomura revealed when speaking to Famitsu that there would be no such event this year, but that he hopes to showcase Versus XIII at some point this year. Nomura also went on record as saying that the next time we see anything about Versus XIII, that it would be in real-time, running on the actual hardware. According to Nomura, the game will also go away from recent trends seen in Final Fantasy XIII-2 and will still feature a large number of pre-rendered cutscenes. He believes the game will be comprised of around 30 percent pre-rendered cutscenes, with 70 percent being real-time cinematics. He also stated that the visual quality of the game has improved considerably since it was last seen. 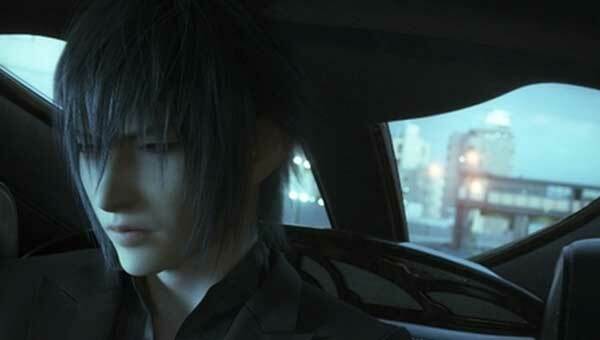 We’re still lead to believe that Final Fantasy Versus XIII will be a PlayStation 3 exclusive, but Square Enix has still offered no indication of when the game will release, and although Nomura stated that he hopes to showcase the game this year, he didn’t state when that would be. Hopefully we will be able to learn more about this adventurous project as the year pans out, which could lead towards a release in 2013, if we’re lucky.